20+20 participants added some movement and light to the 2016 Presentation Night at Wynyard High School. 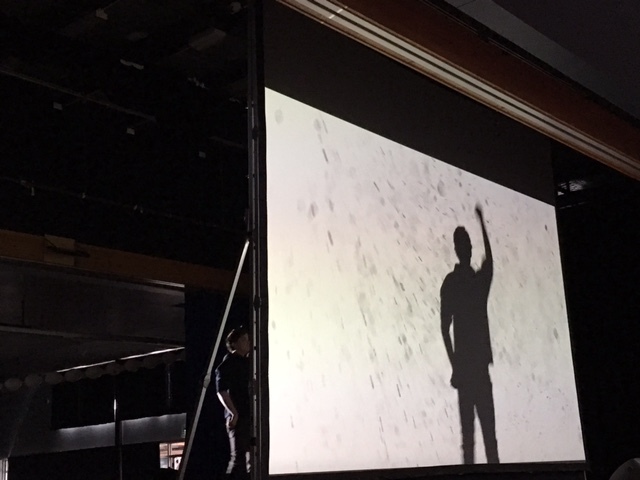 After participating in 3 weeks of intense workshops, we performed two live pieces and showed one filmed project as part of the ceremony. A huge thanks to our dance mentor and choreographer Adelina Larrson, our Producer Lix Walker, and film mentor Jobi Starick.